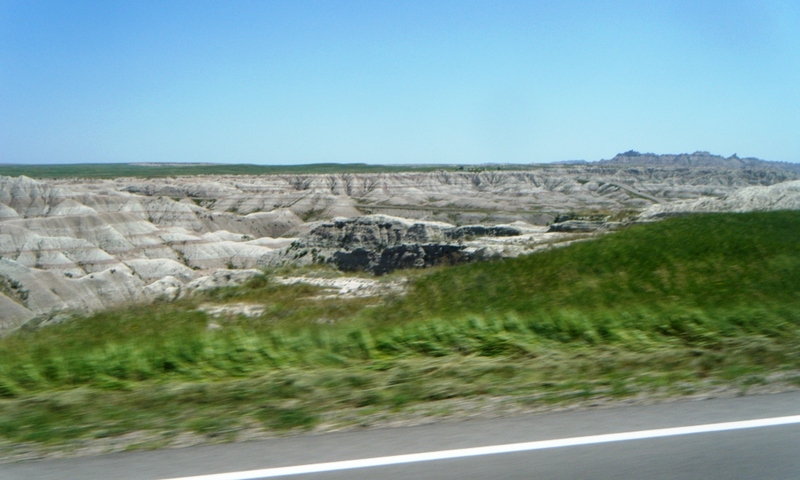 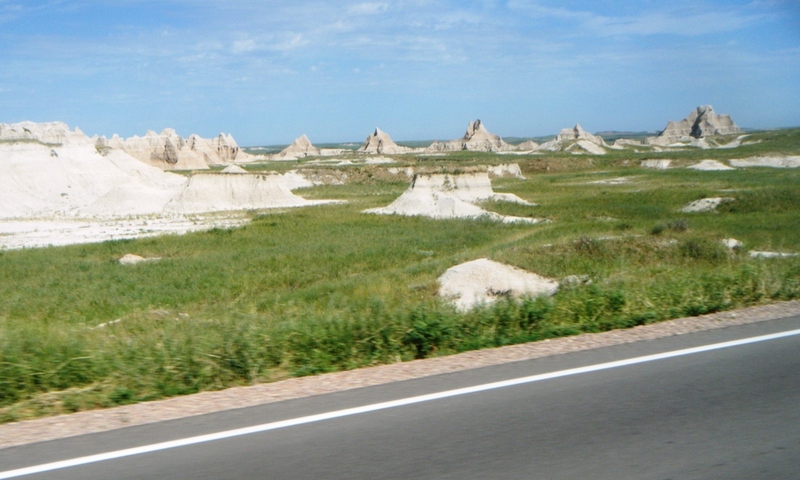 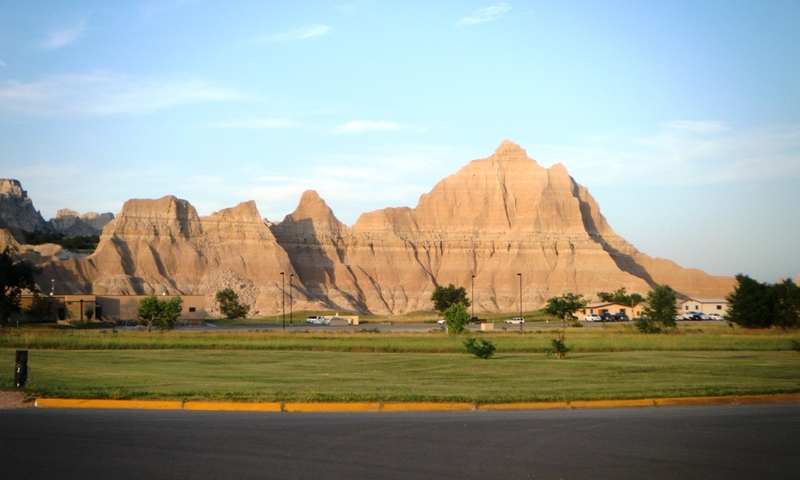 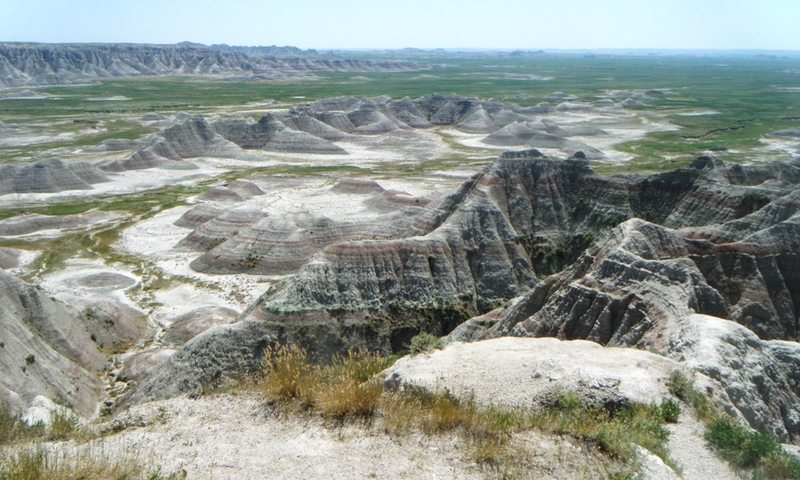 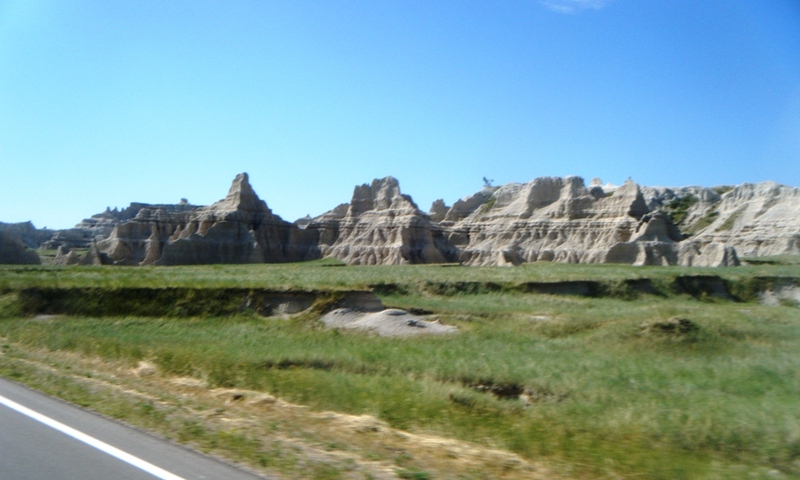 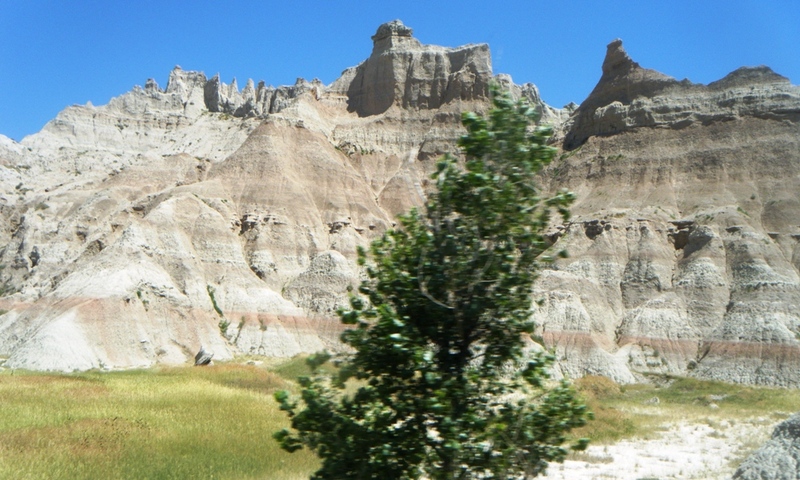 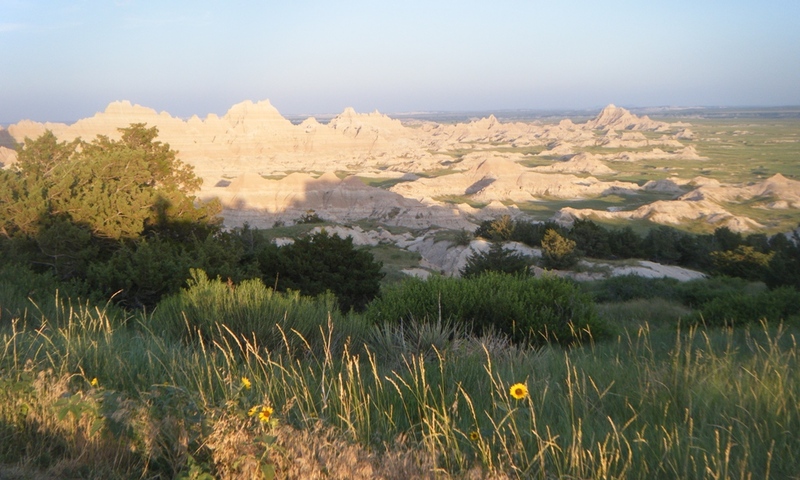 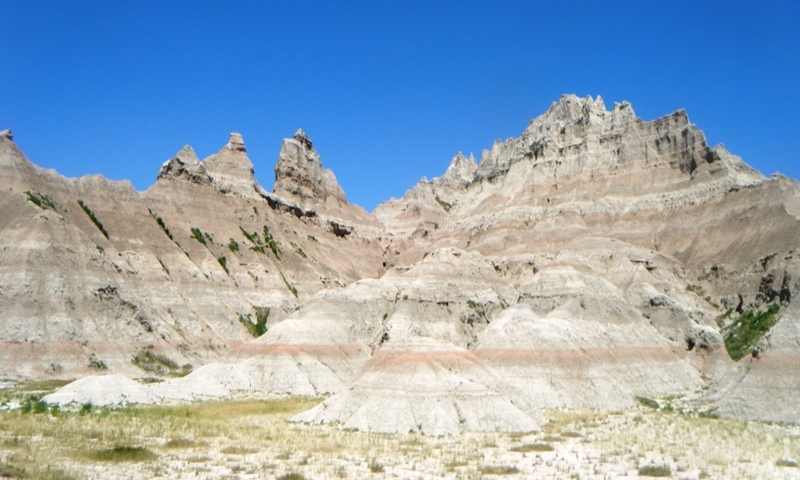 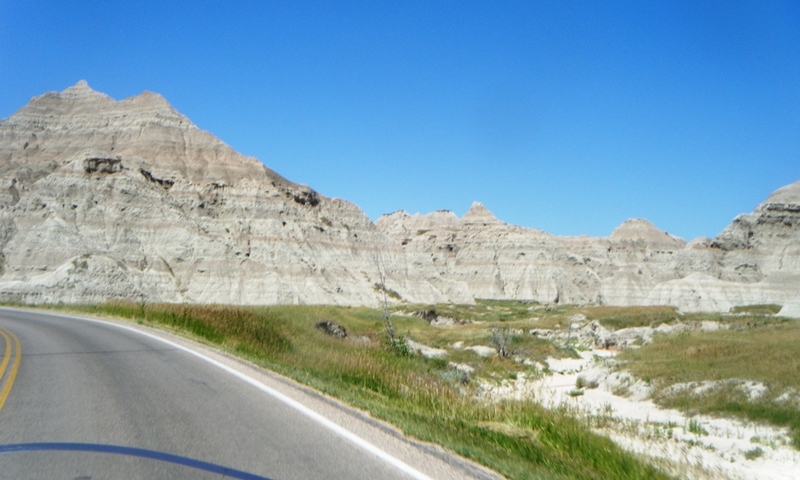 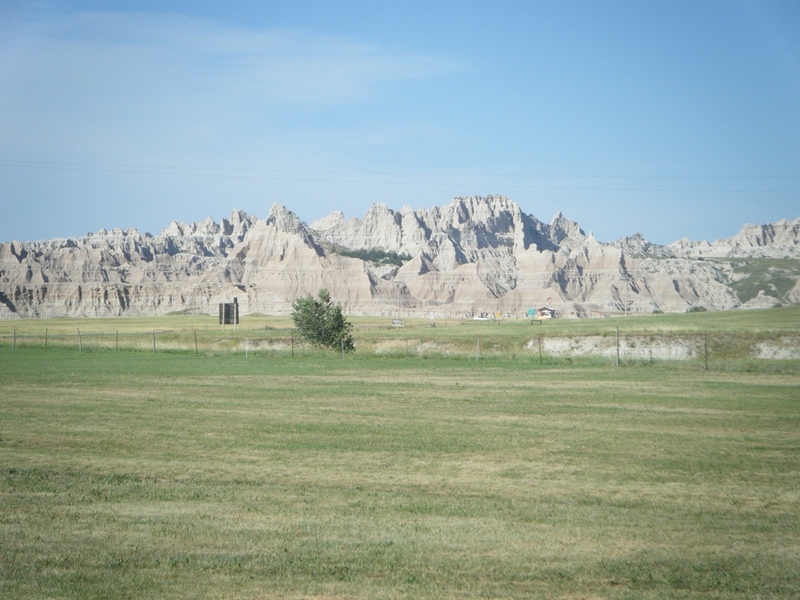 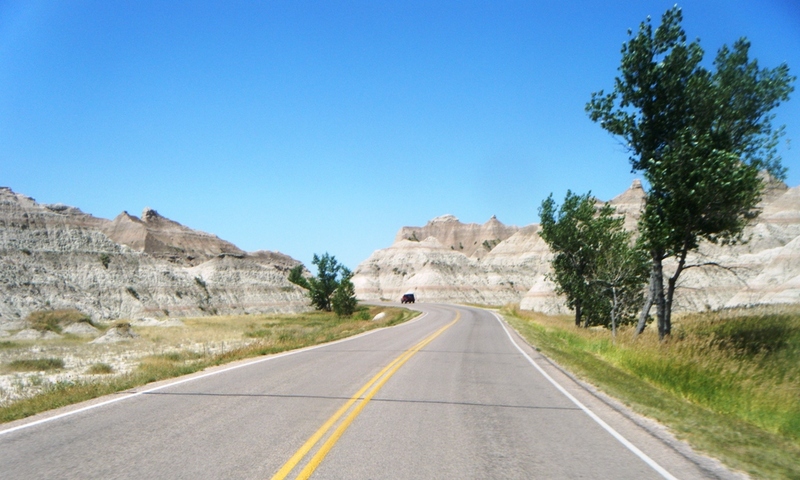 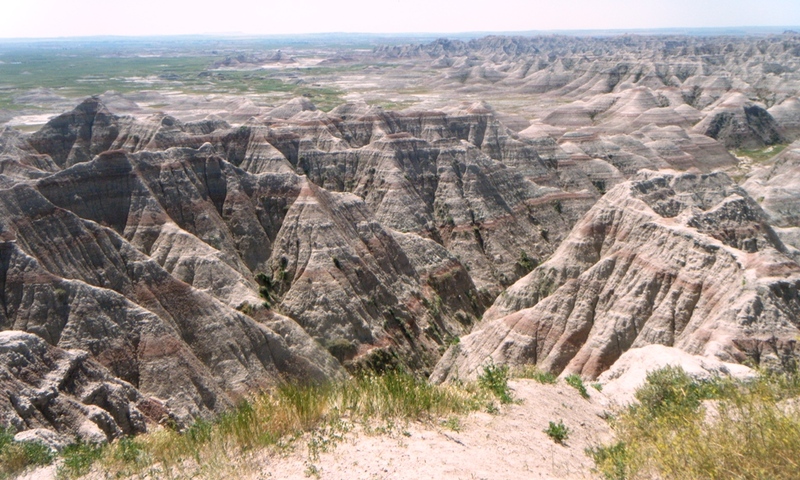 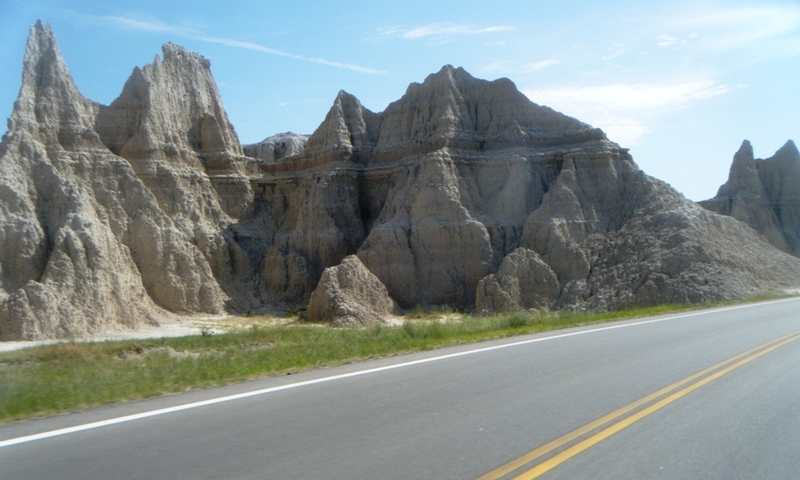 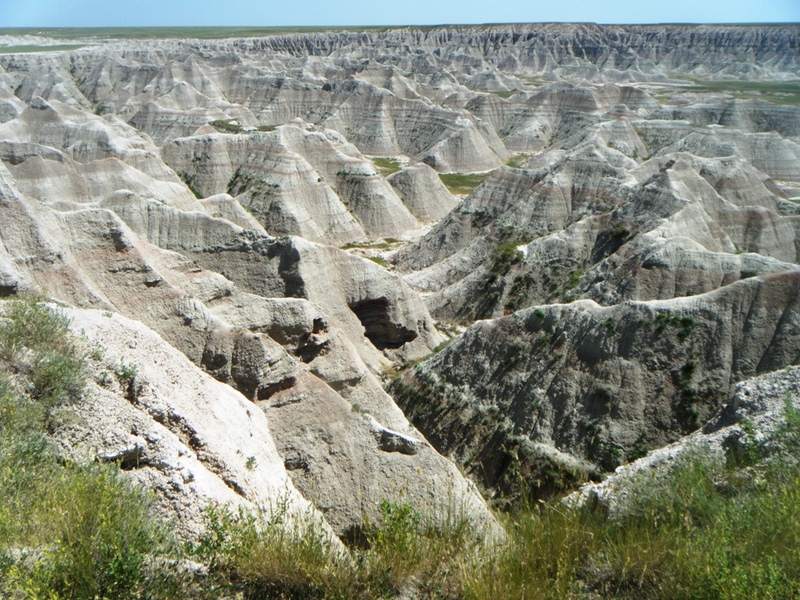 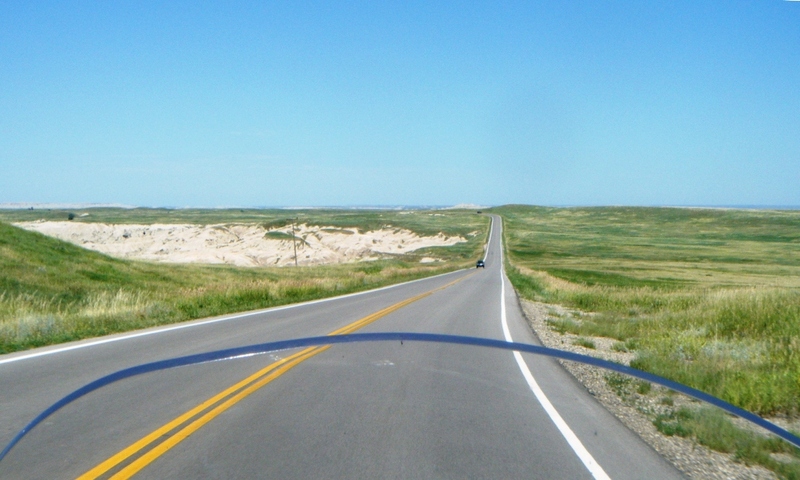 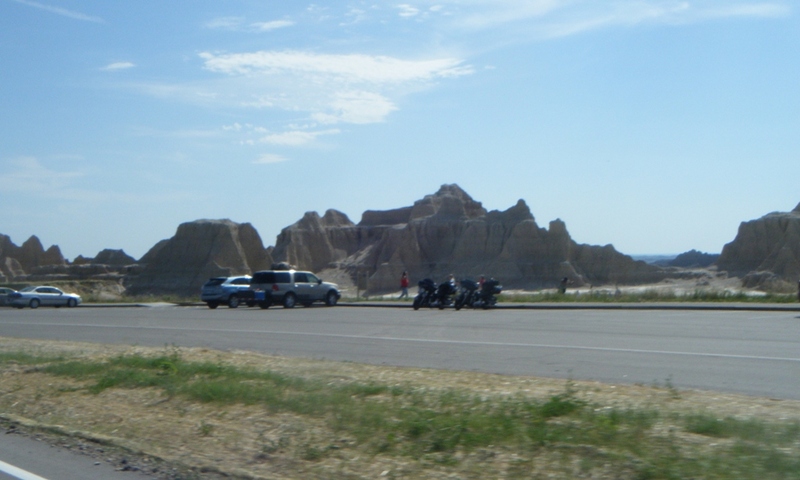 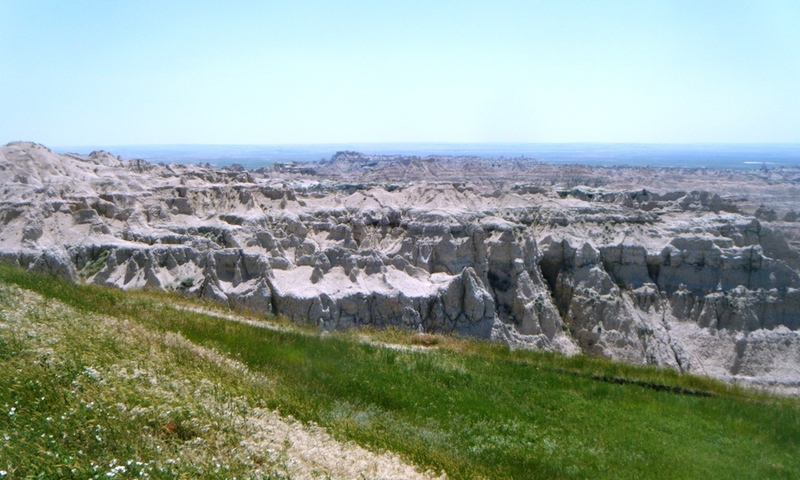 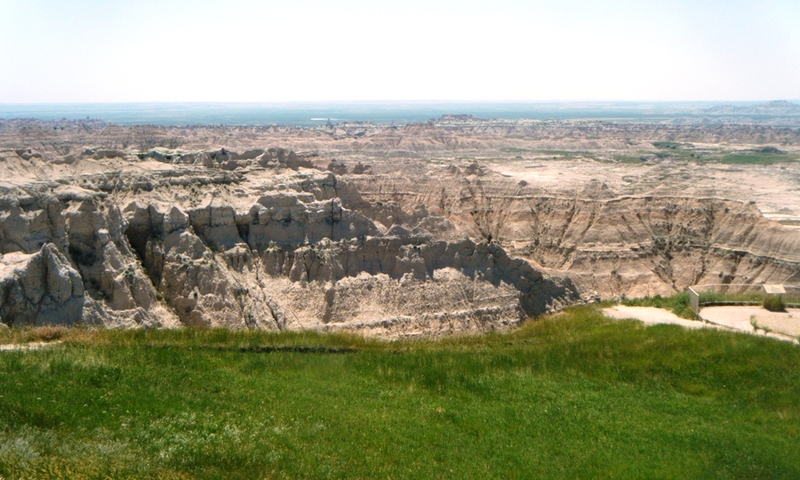 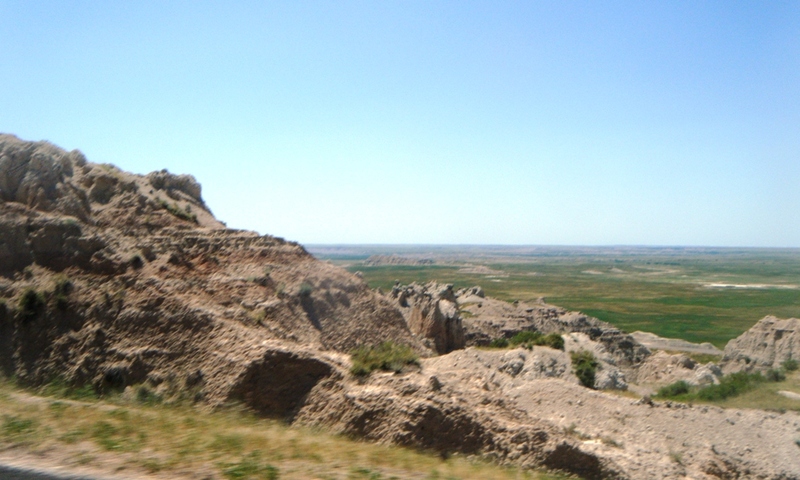 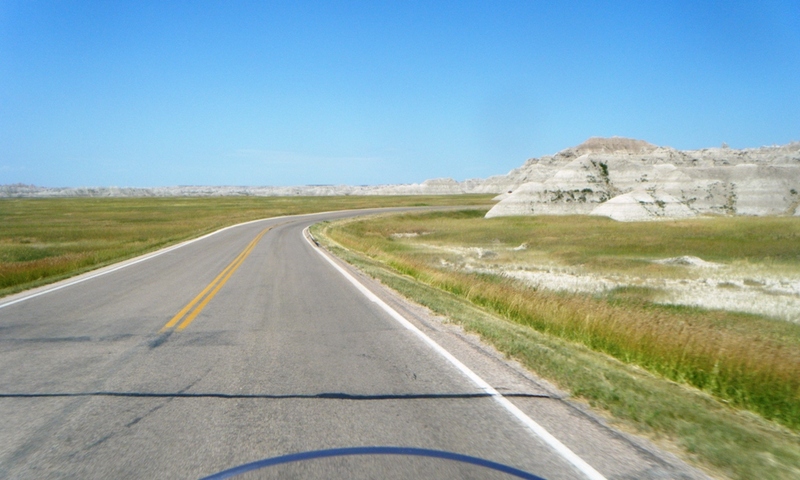 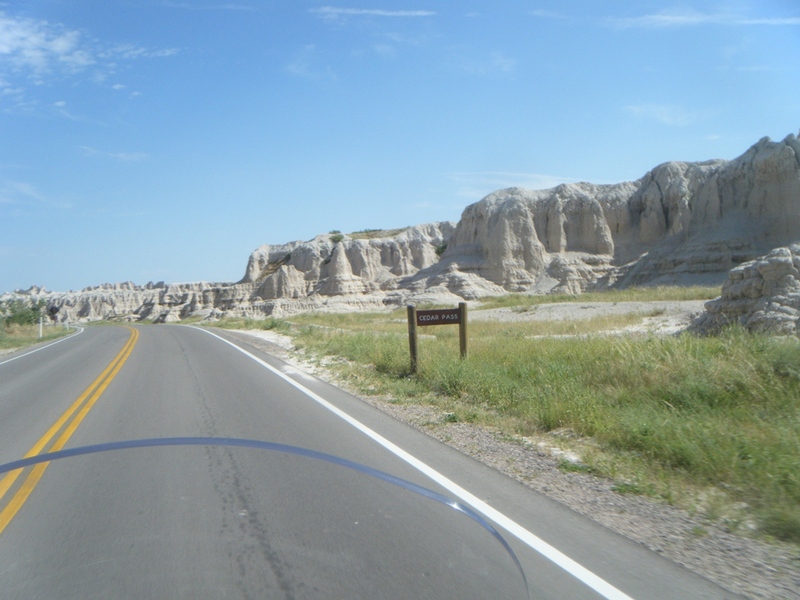 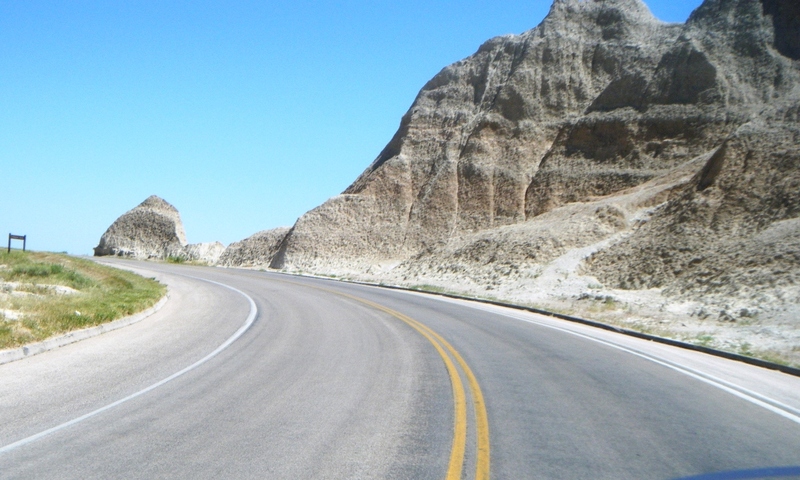 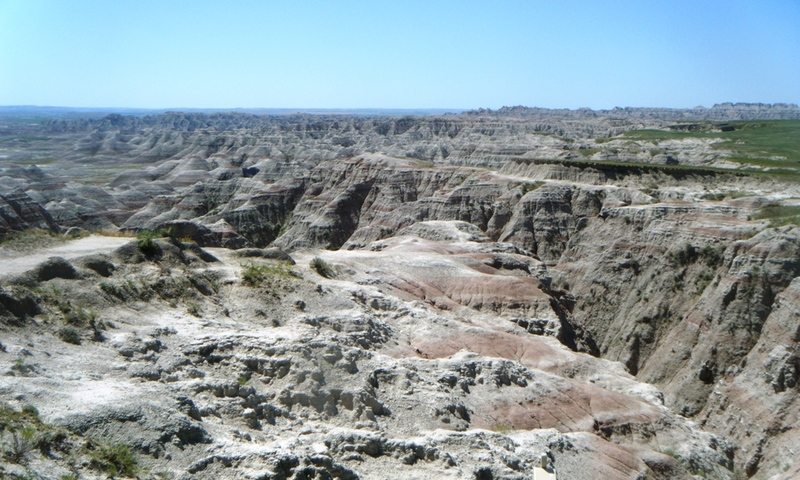 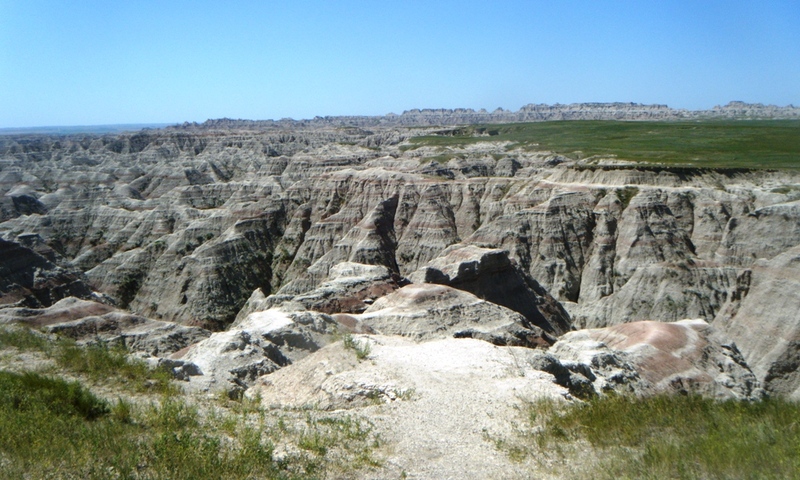 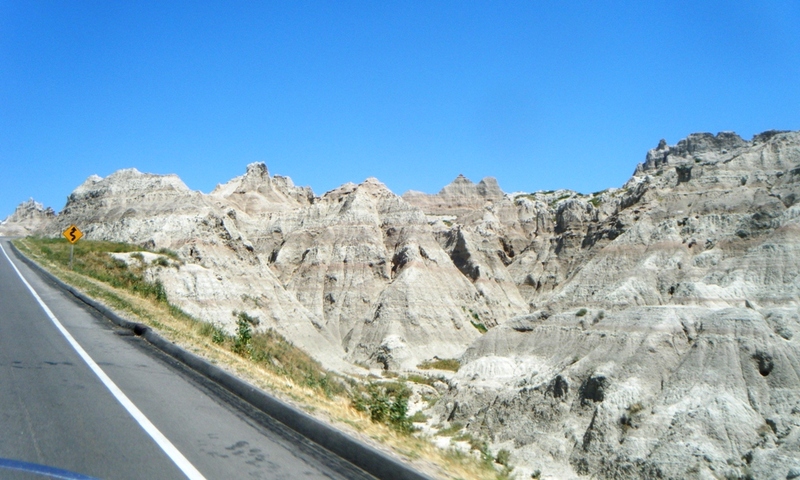 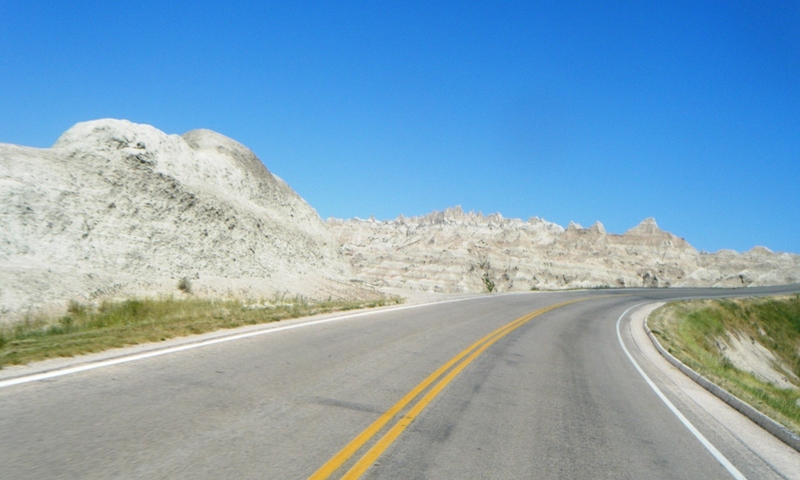 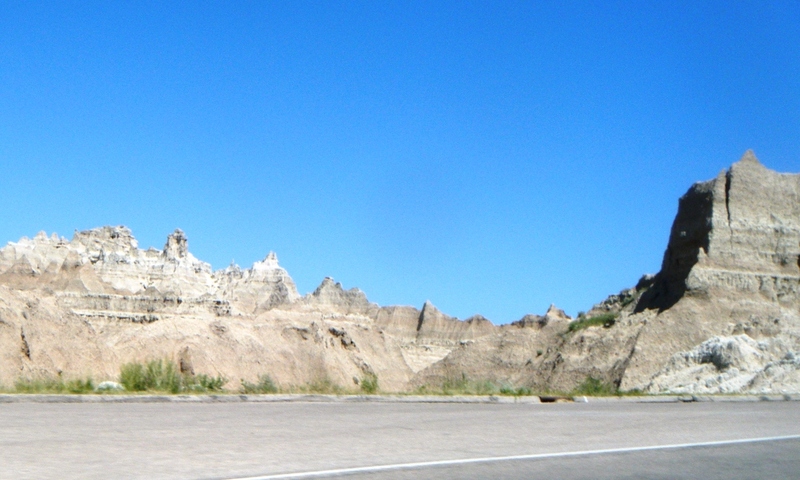 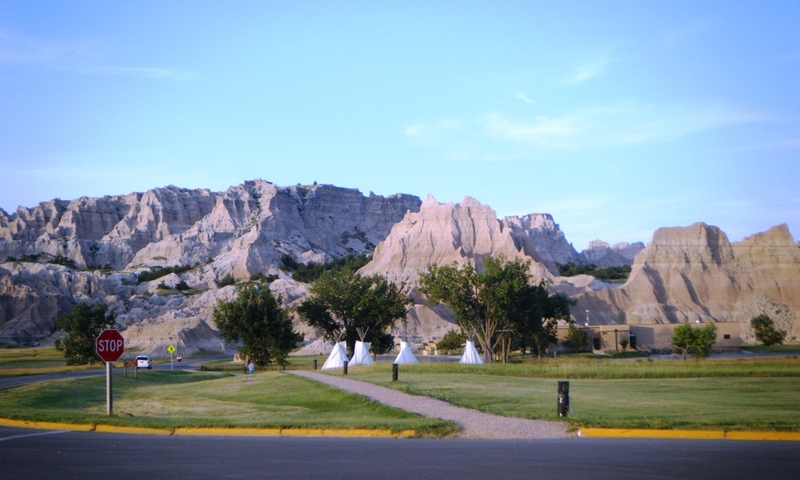 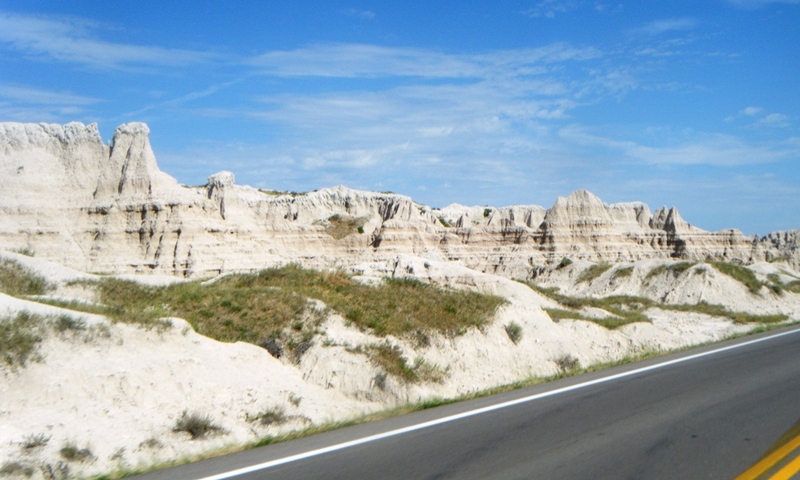 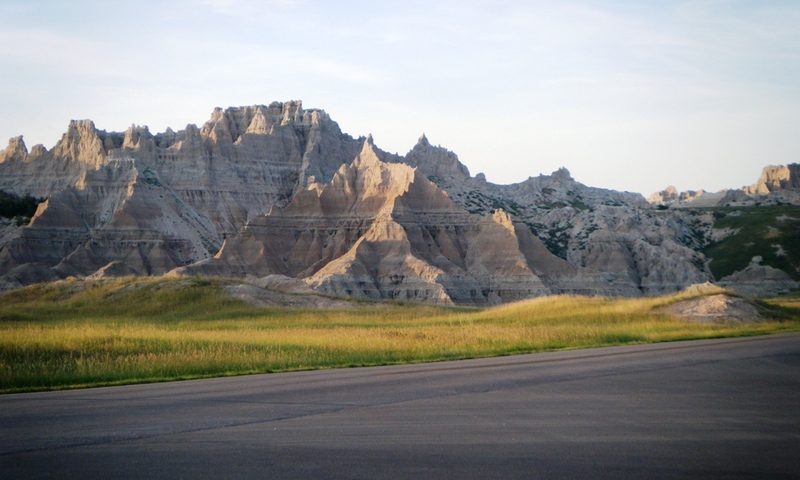 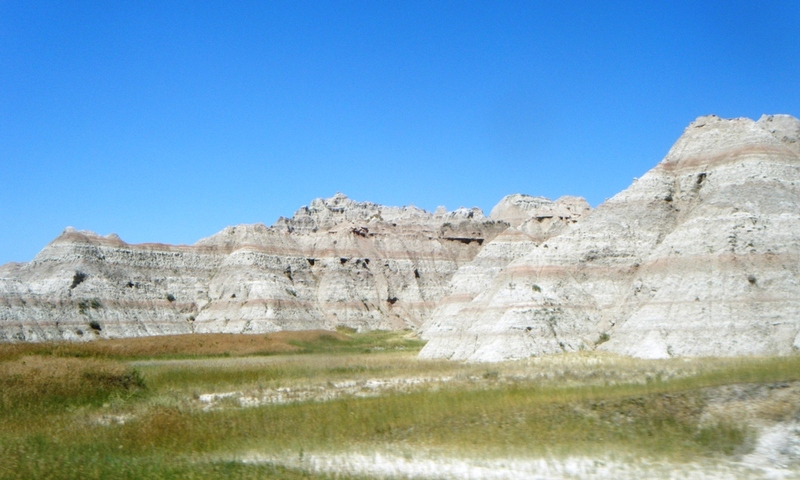 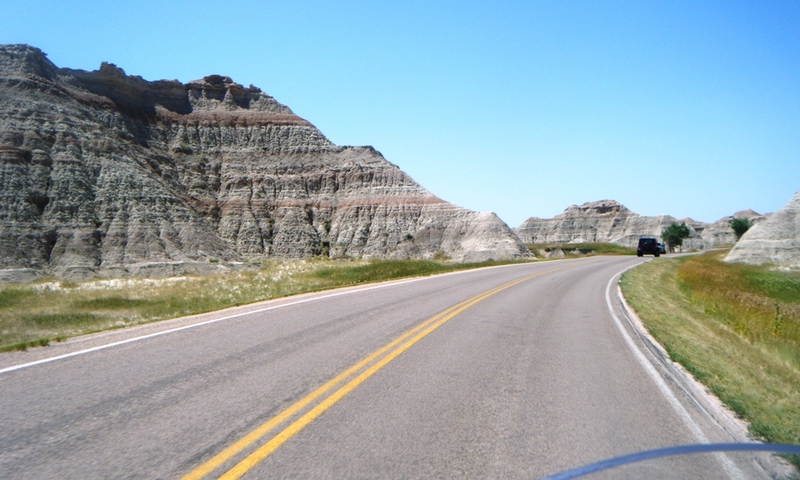 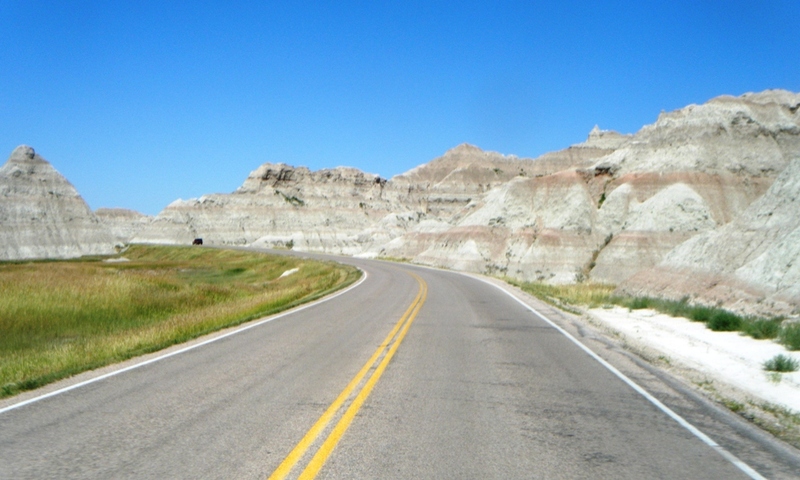 This collection of photos shows the Badlands National Park. 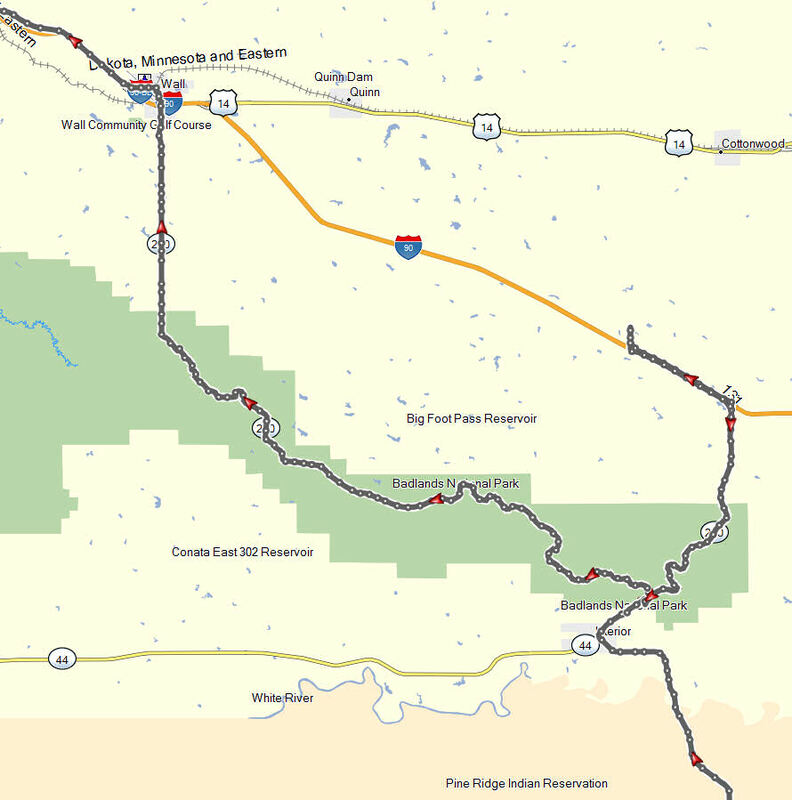 The following map segment shows my track coming in on Hwy 44 in the southeastern corner, my trip to the Minuteman Missile center just off of I-80, as well as my route westward through the Park on Hwy 240 to Wall, SD. 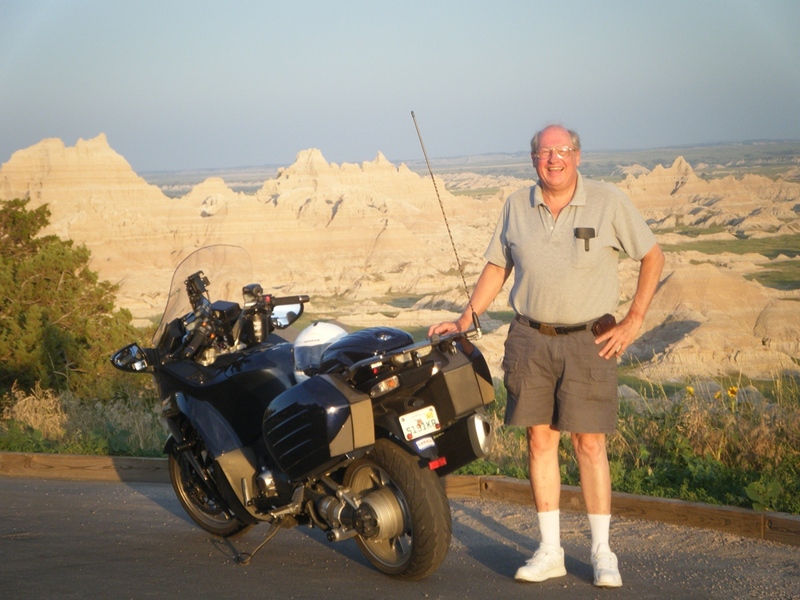 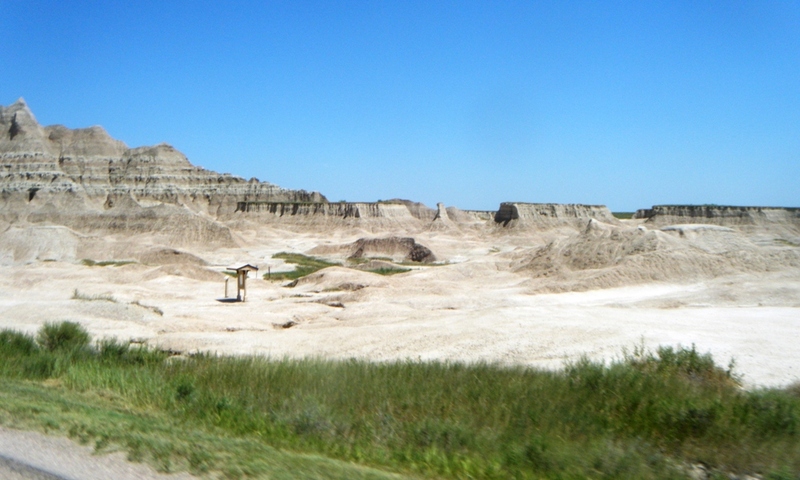 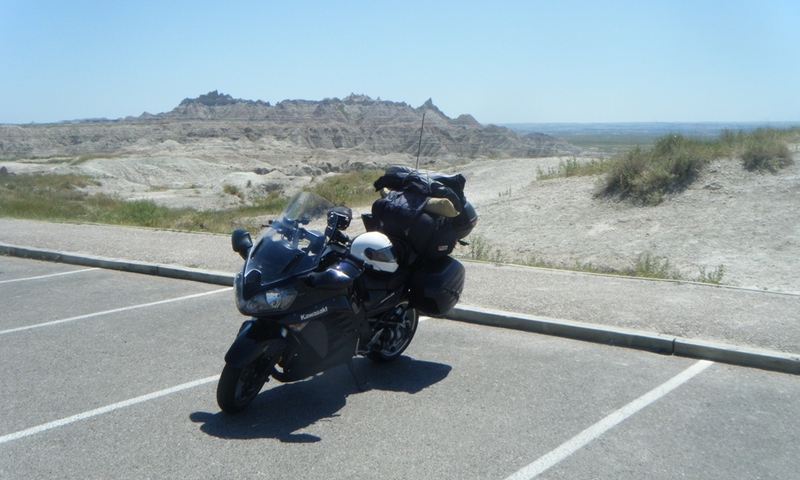 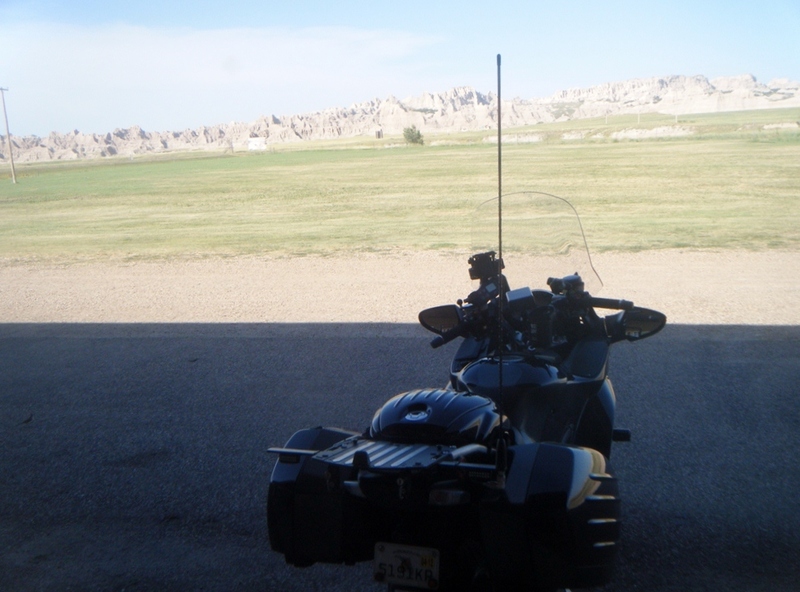 These next several photos were taken just after I arrived and checked into the Badlands Inn. 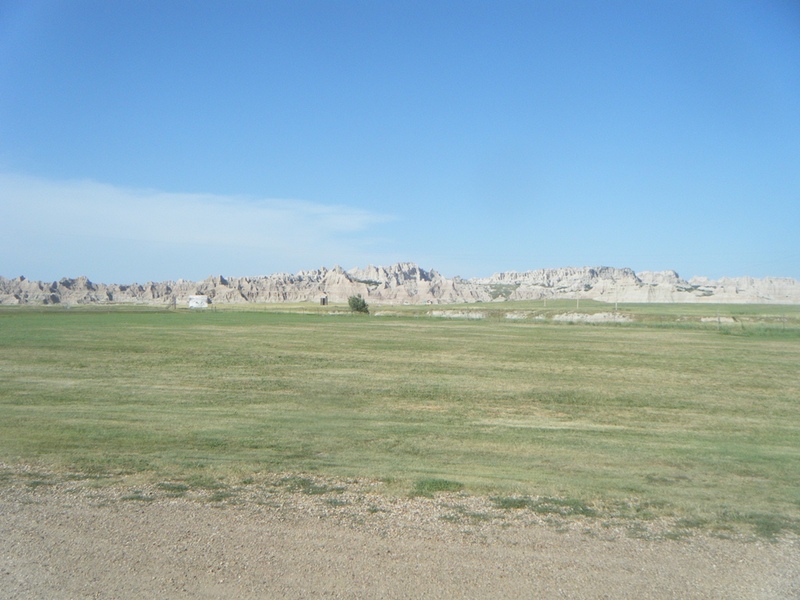 The first four show the view from the motel towards the north. 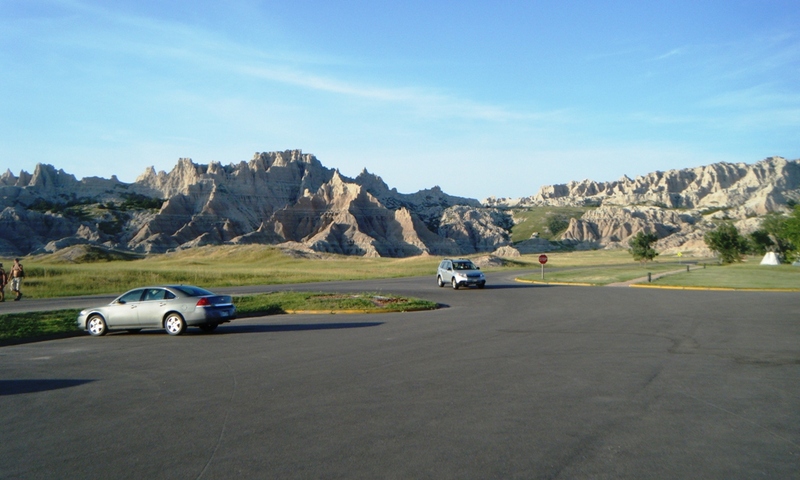 The others are from the parking area near the Cedar Pass Lodge. 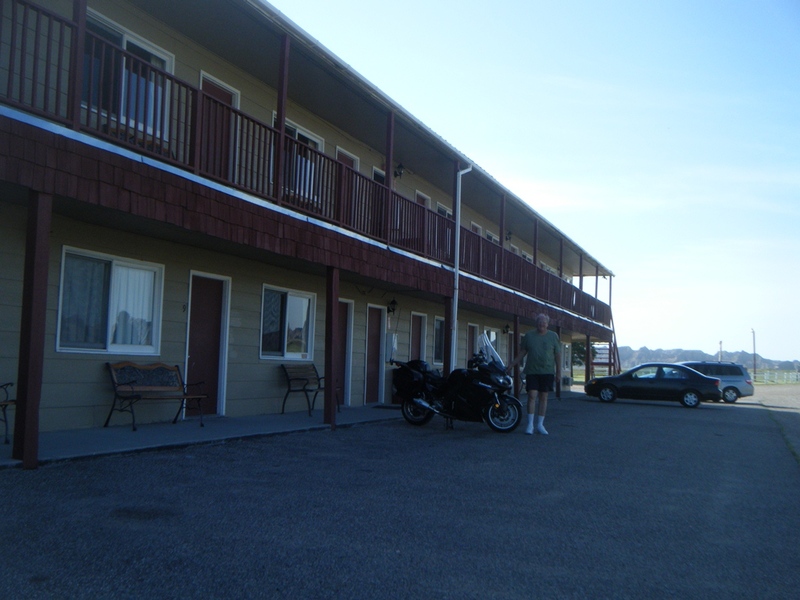 The next morning, I took the following photos as I rode from the Badlands Inn to the Minuteman Missile visitor’s center. 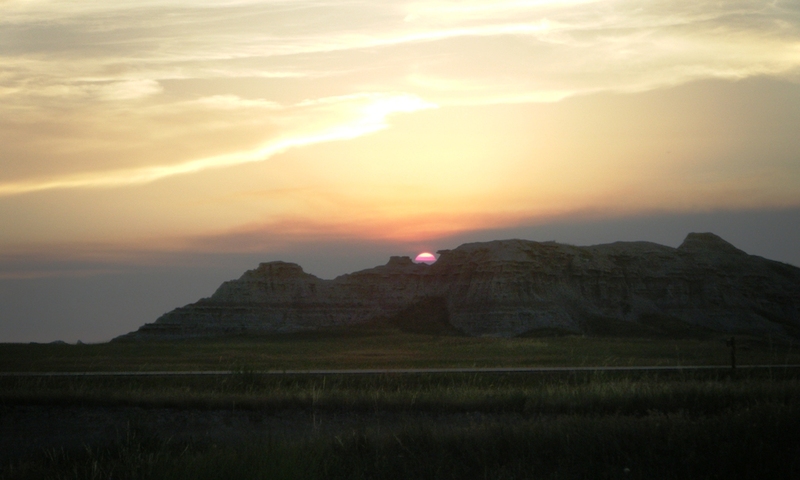 Photos from the Minuteman Missile Control Center can be viewed on another page. 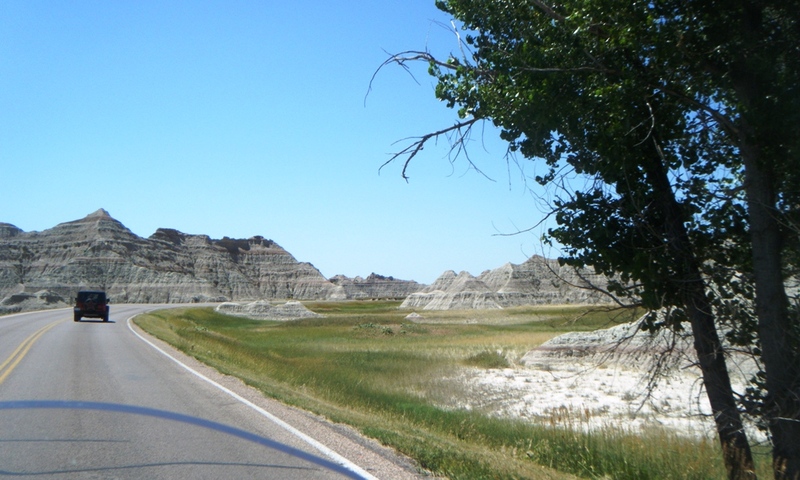 After returning to the Park from the Minuteman Missile Control Center, I took the next group of photos along state highway 240 towards Wall, SD.